BaseTwo25 is a low-frequency extension system for the most demanding applications. Amphion’s innovative approach to low-frequency monitoring provides producers, sound engineers, and artists with an entirely new perspective to bass. This system fits equally well in any composing, recording, mixing or mastering setup where precise reproduction. As with the BaseOne25, the BaseTwo25 extenders are placed directly under the monitors. This physical proximity allows the system to integrate seamlessly. For the highest possible tonality and speed, the system has high headroom. 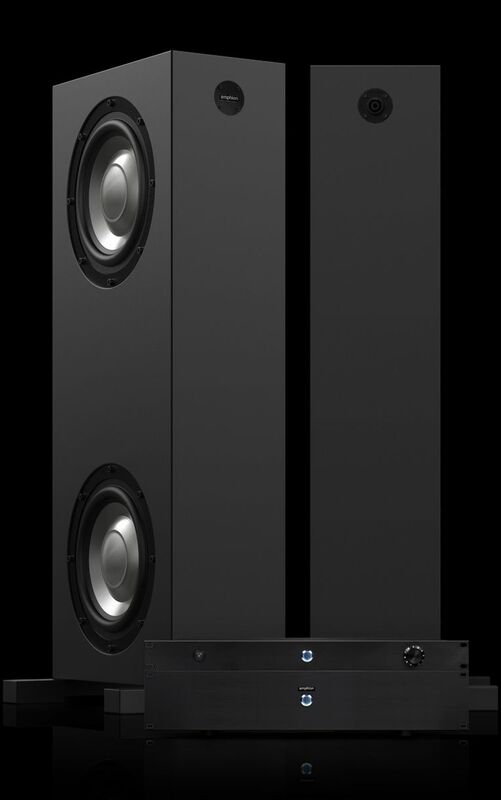 The system also includes four 10” (250 mm) long-throw aluminium woofers and four matching passive radiators - one on each side of the extender. For best results, this system is driven by a special version of the Amp1000 amplifier.